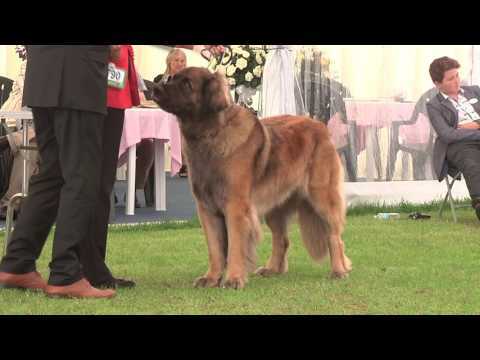 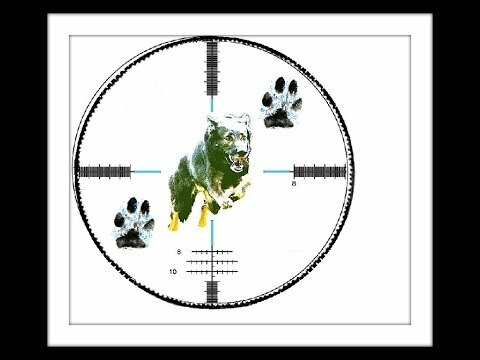 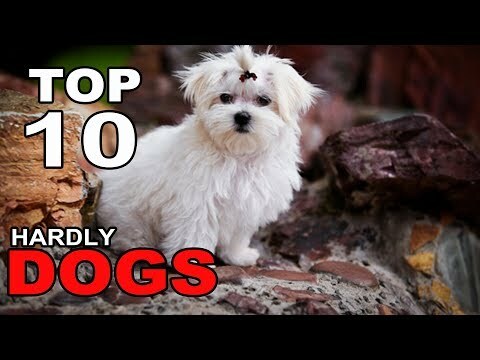 Better guard dog? 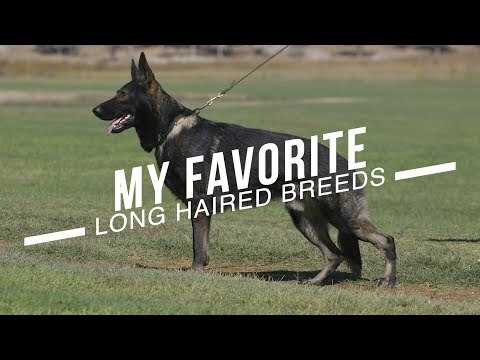 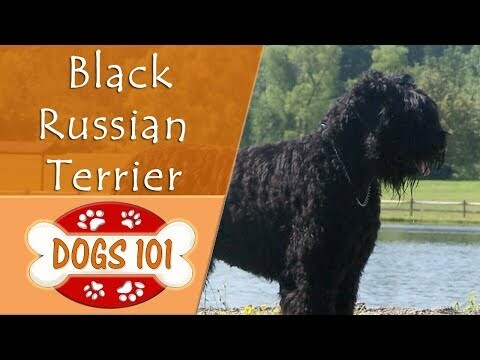 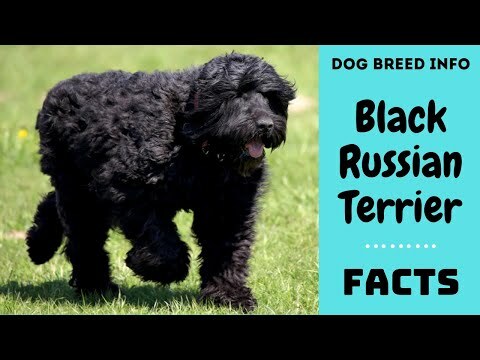 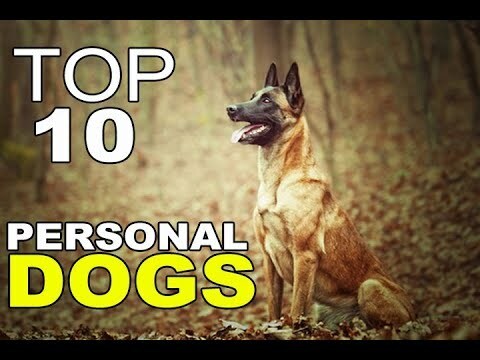 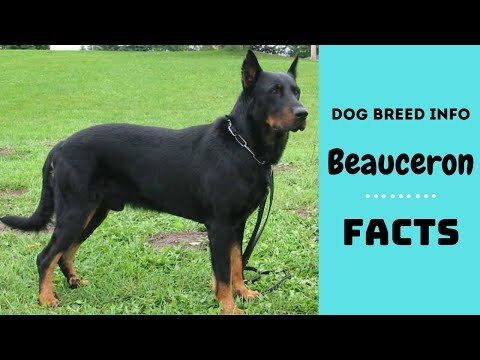 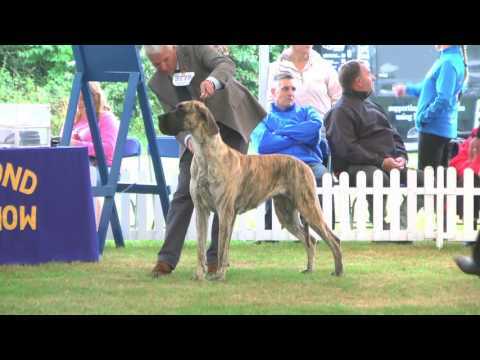 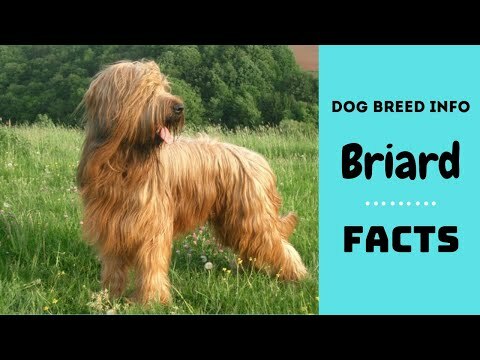 German Shepard, bouvier, belgian malinois or a Doberman pintcher. 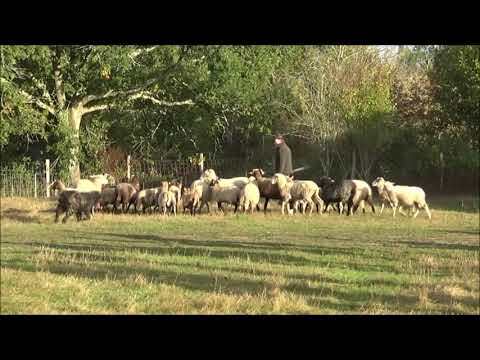 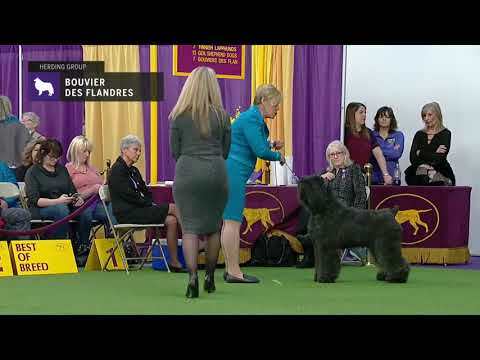 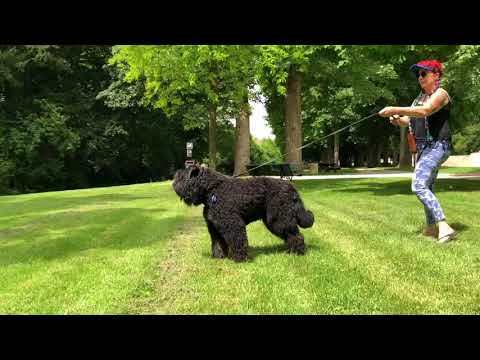 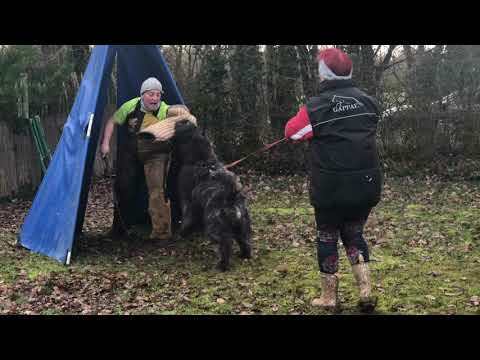 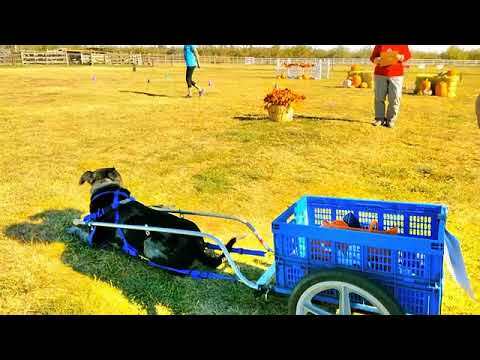 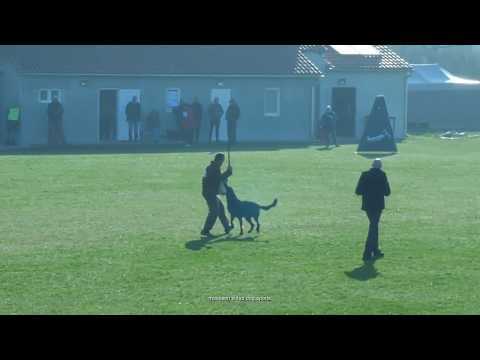 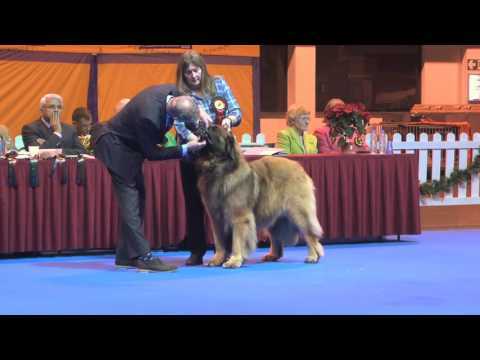 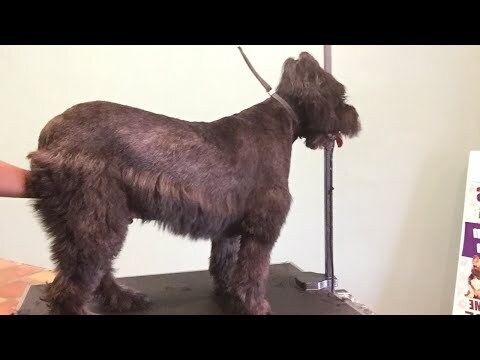 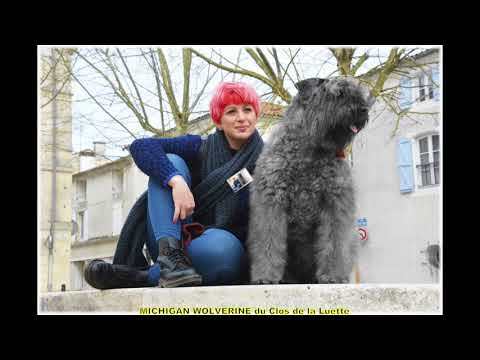 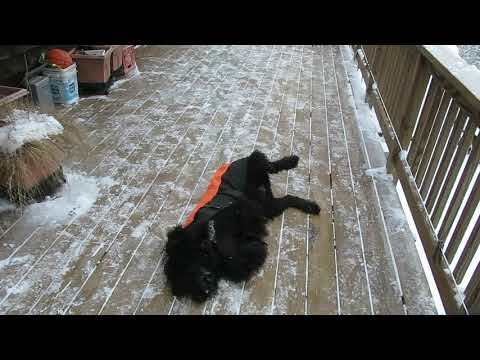 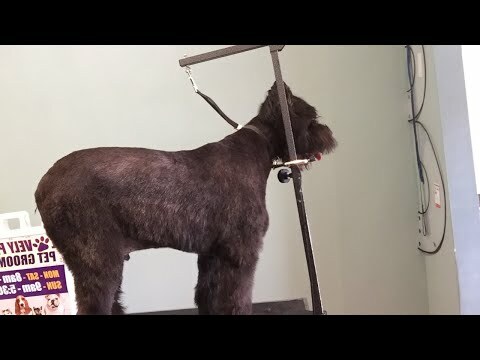 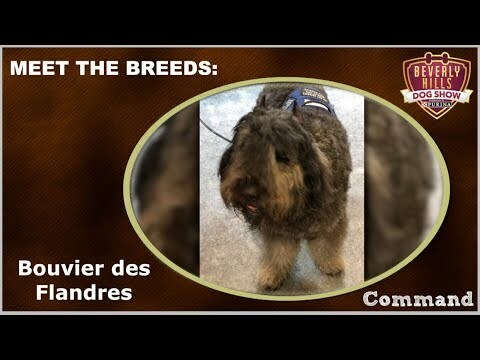 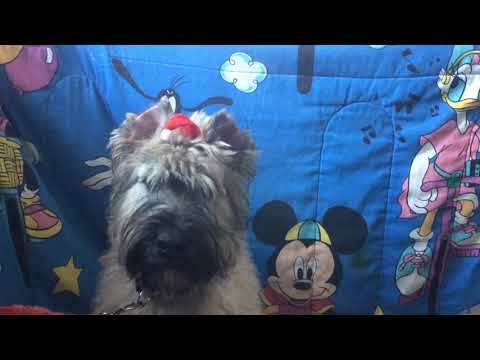 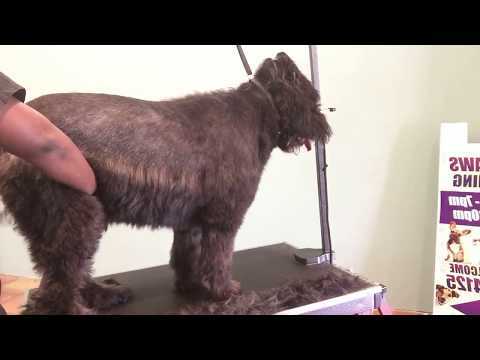 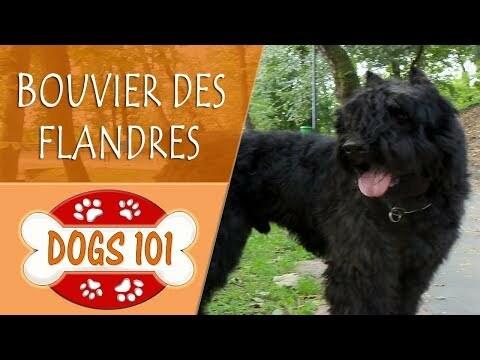 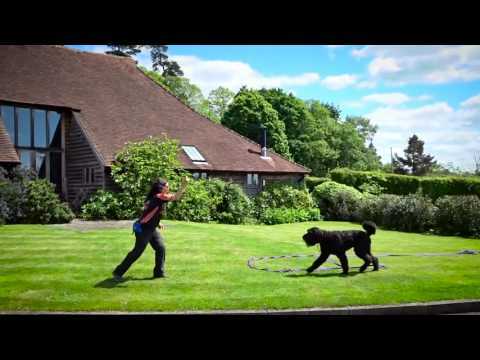 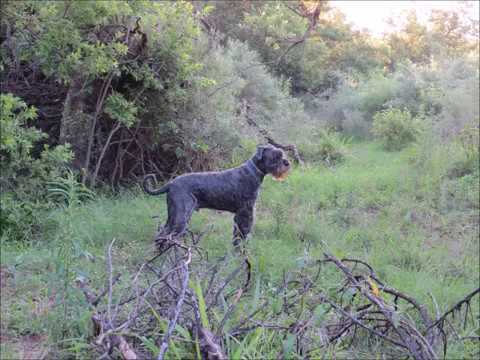 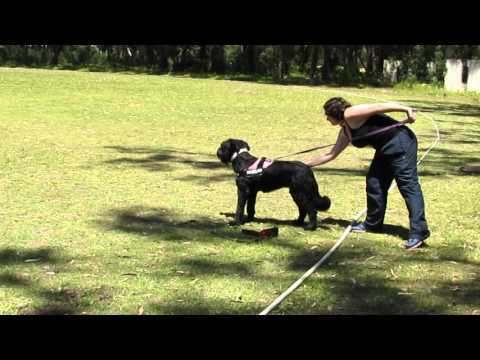 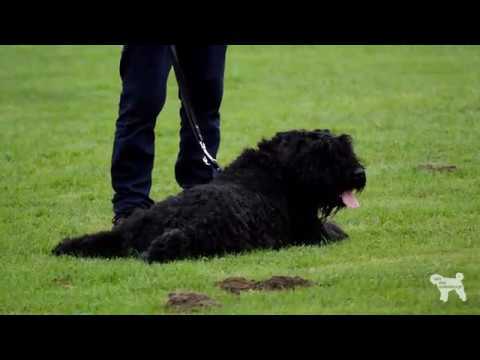 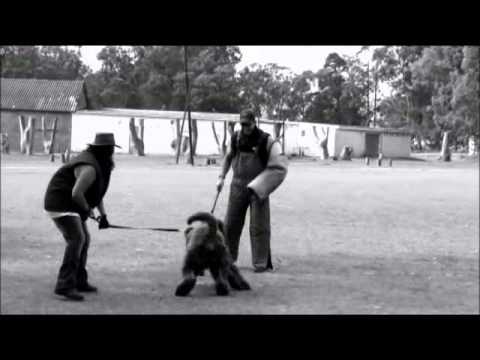 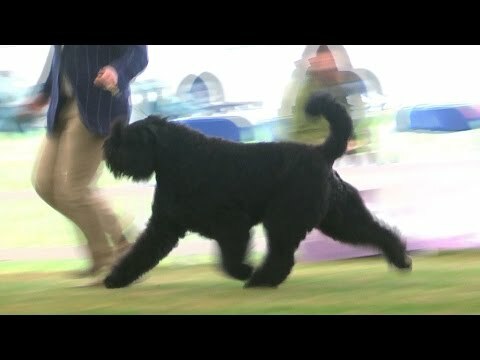 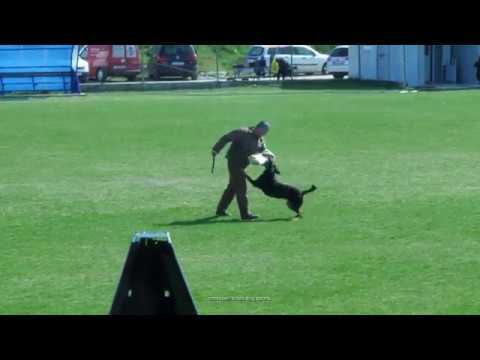 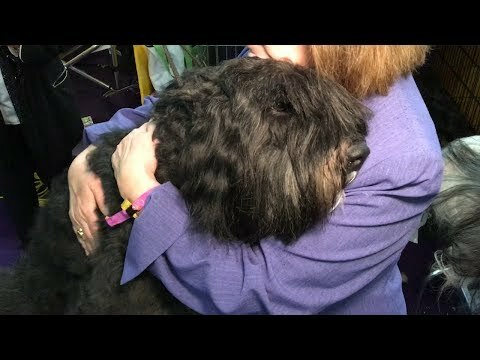 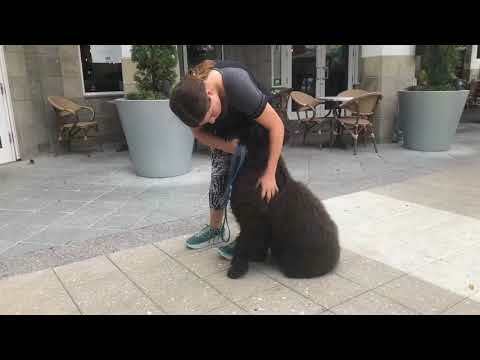 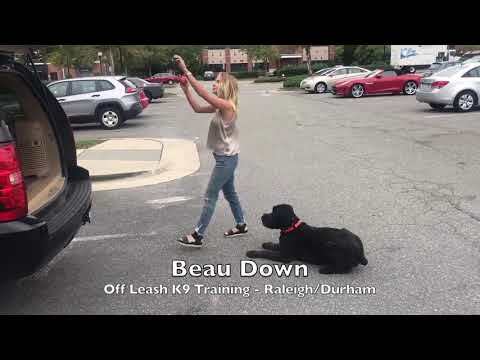 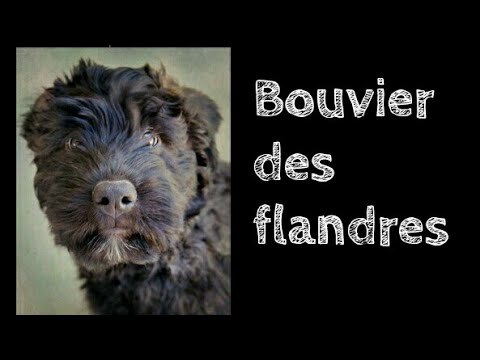 Ziva the 1 year old Bouvier des Flandres goes to OLK9 Board and Train! 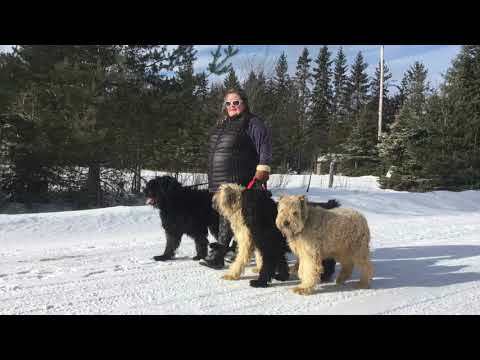 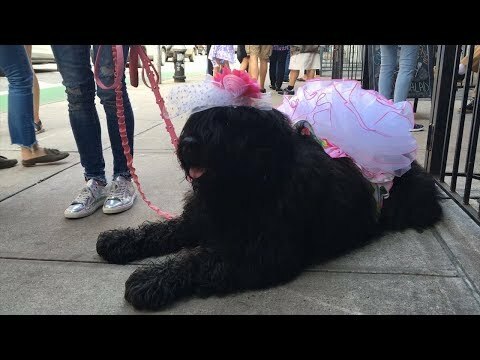 Bouvier das Flanders, Gypsy Moon, 17 week old plays with Emmy Rose and Bella. 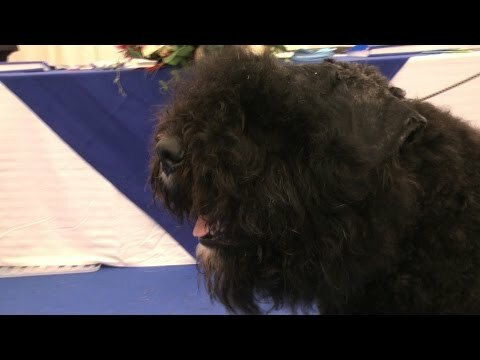 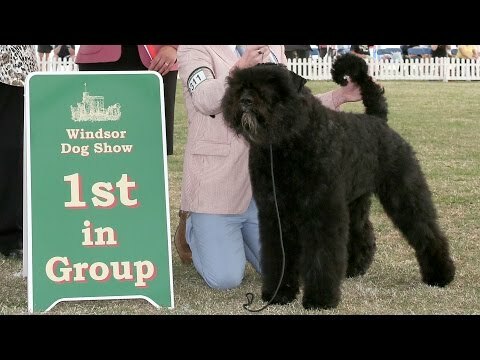 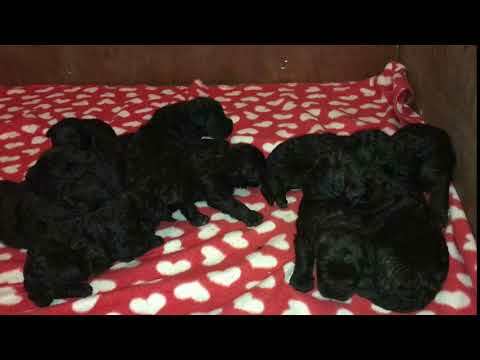 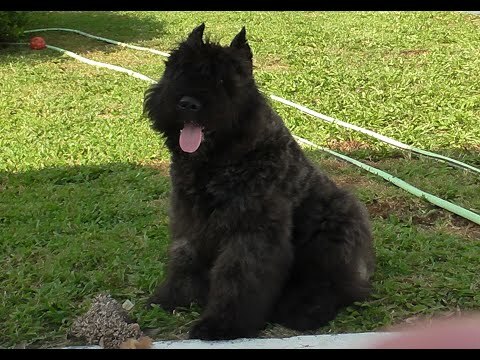 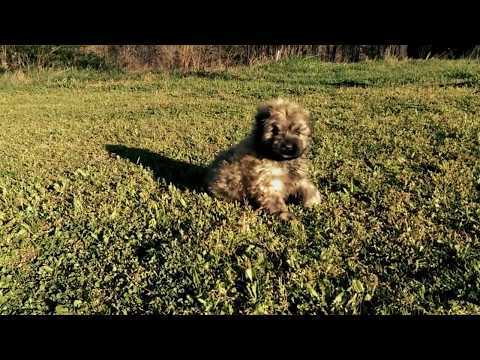 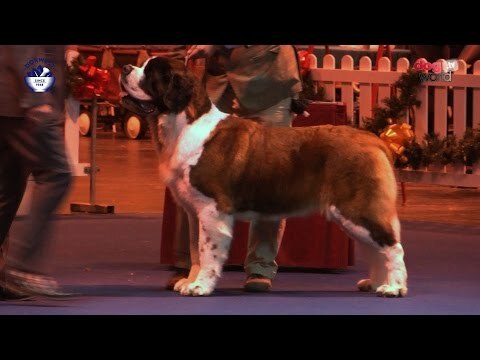 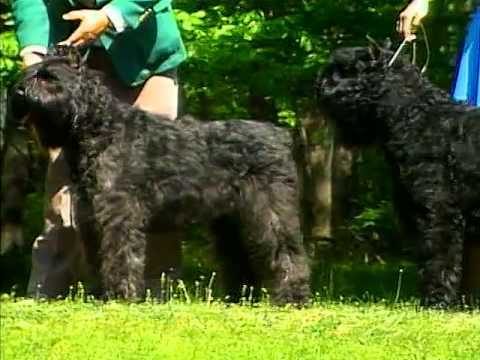 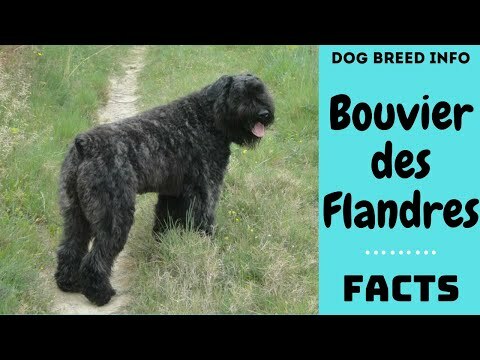 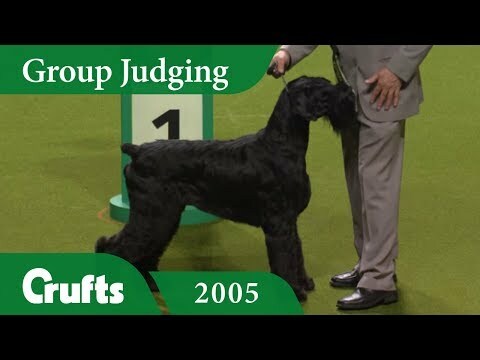 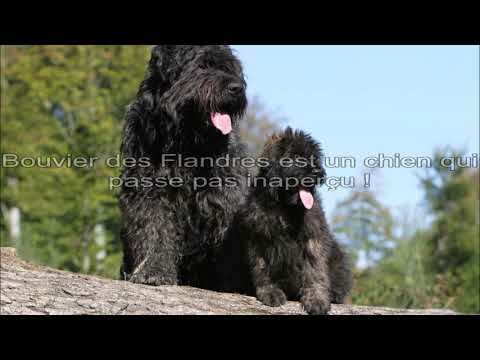 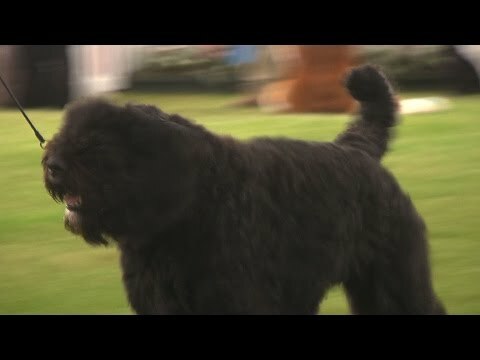 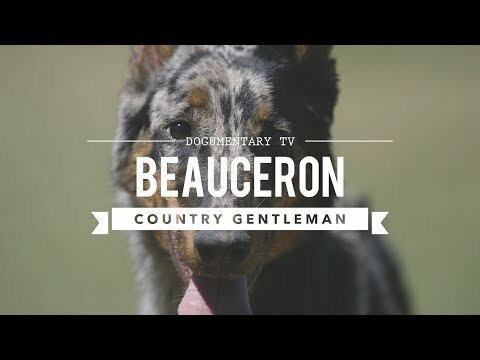 Bouvier Des Flandres Puppies So Cute! 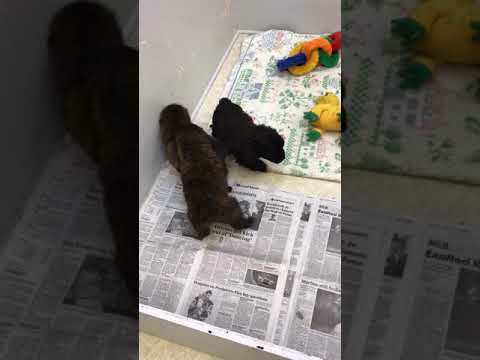 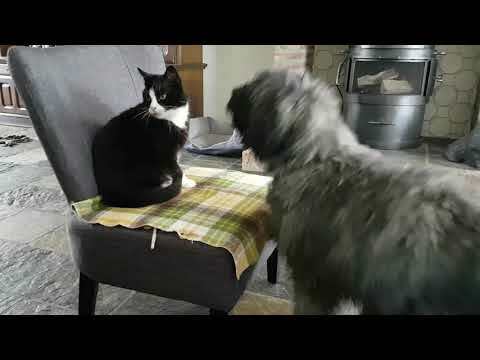 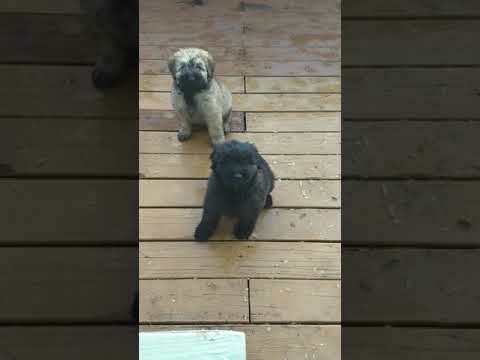 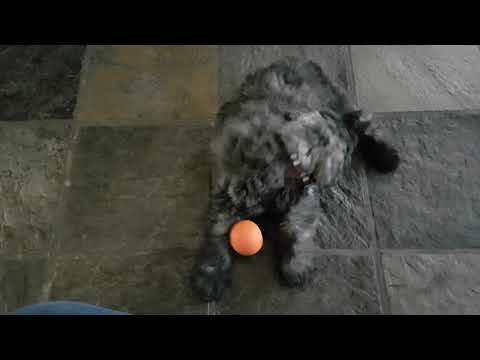 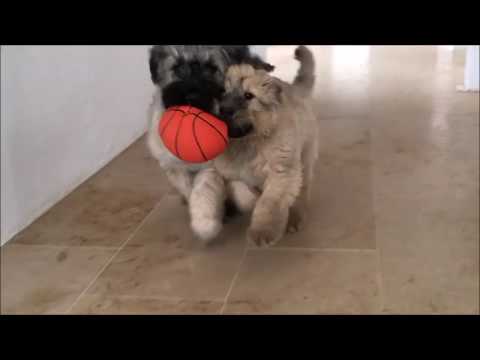 Bouvier puppy Babbe playing with her ball gets spooked by her sister&#39;s Vinou bark.